As travel demand declined after the golden week of Spring Festival, many visitors grasp the opportunity for a rock-bottom price trip for the days still left. Located in the Sanya suburb, only 35 kilometers to the center of the city of Sanya, Yanuoda Rain Forest scenic area is a hot holiday resort combining rain forest sightseeing and folk custom into one. Standing on the viewing platform, visitors can have a bird’s view of Haitang Golf, Wuzhizhou Island and Nanwan Monkey Island. 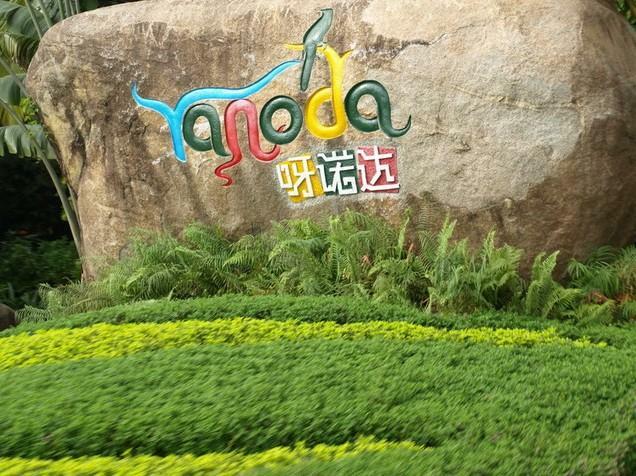 Transportation: take the free shuttle bus from Sanya Mingzhu Square to Yanuoda. The bus leaves at 09:00 and returns at 15:00. 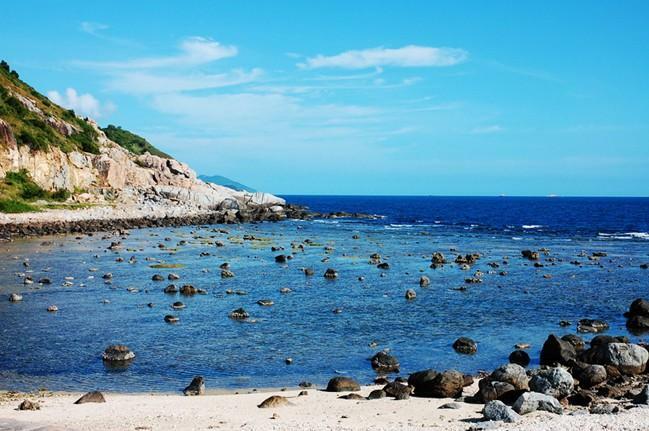 Located in the center of Sanya Gulf, eight sea miles to the city proper, West Islet has since ancient times been known as a wonder in Sanya. Together with the East Islet, the two islets seem like two turtles splashing through the waves. West Islet Sea Culture Holiday Resort is made up of the West Islet Sea Park and Niuwangling tourist area. Visitors can enjoy sea sports, diving, natural seawater bathing and on-beach activities. Transportation: take bus No.16 or tourist bus "Yalong Bay (Yalong Wan) – Big and Small Rock Caves (Daxiao Dongtian)" to West Islet (Xidao). Nanwan Monkey Island is located in Lingshui county on the south coast of Hainan island. The island is a state-protected nature reserve for macaque monkeys. Since the nature reserve was established in 1965, the island has become a popular tourist destination. 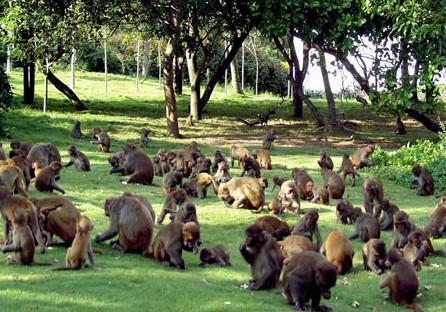 It is now home to approximately 2,000 monkeys. The island, totalling 1,000 hectares, is China’s largest area for raising and training monkeys. Monkey Island has the longest over-water cable car in China, spanning 2,138 meters (7,014 ft).